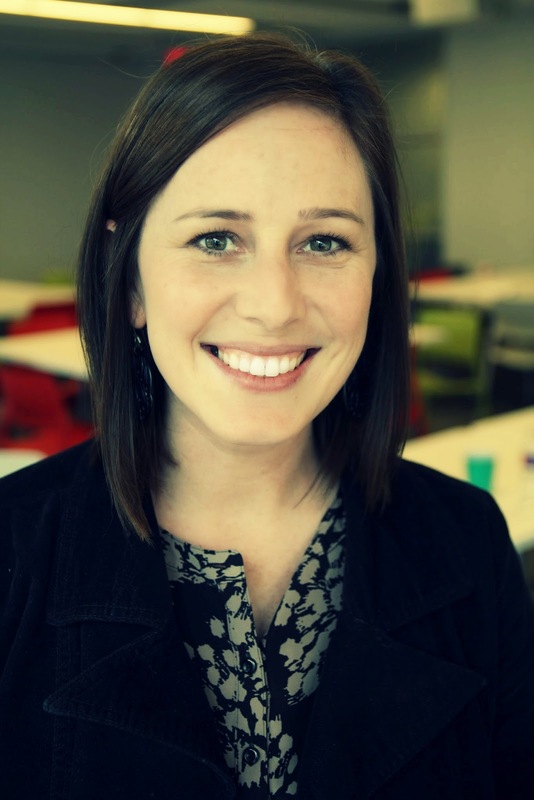 Jessica Johnston is a Google Education Trainer, as well as a Google Certified Teacher. She is currently an Instructional Technology Specialist in Brenham, TX serving 9-12 grade teachers and students. Jessica received her Bachelor’s degree from Texas Tech University in Elementary Education and is currently working on a Master’s Degree in Instructional Leadership at Sam Houston State University. She began her career as a 5th grade science teacher and after 7 years in the classroom decided to follow her passion in educational technology and join the Brenham ISD Technology Department. Jessica is dedicated to innovation in education, especially through the use of Google Apps for Education. She is a highly qualified, highly motivated educator who enjoys networking and is committed to lifelong learning. Through the action plan outlined on this site, Jessica is hoping to involve her local community and global PLN in the implementation of Google Apps for Education in Brenham Independent School District and beyond!